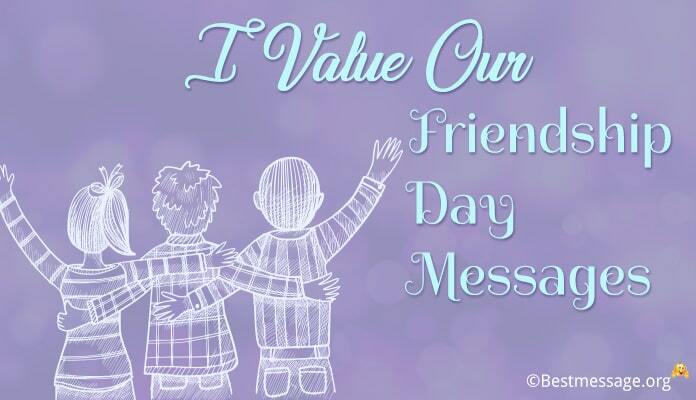 Friends are always very special and therefore, Friendship Day has its own importance. 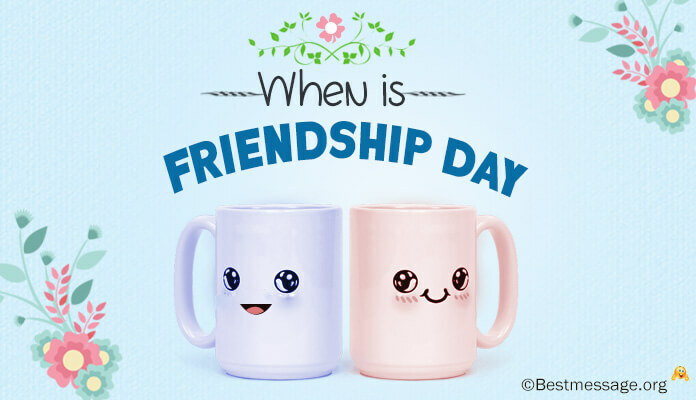 Every year, the very first Sunday of August is celebrated as Friendship Day across India, United States of America and the world. In 2017, this day dedicated to friends and their bond will fall on 6th August. Humans are social beings and they cannot do without their friends. 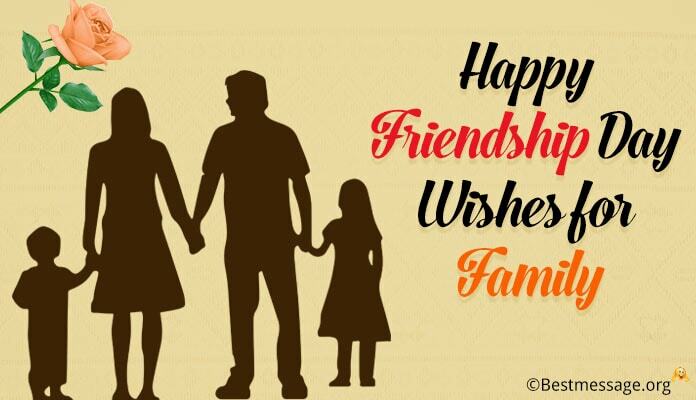 Therefore, to celebrate the beautiful bond of friendship, United States declared the first Sunday of August as Friendship Day, an official day for friends to celebrate with their pals. Since then, this day has a special place on the calendar as well as in the hearts. 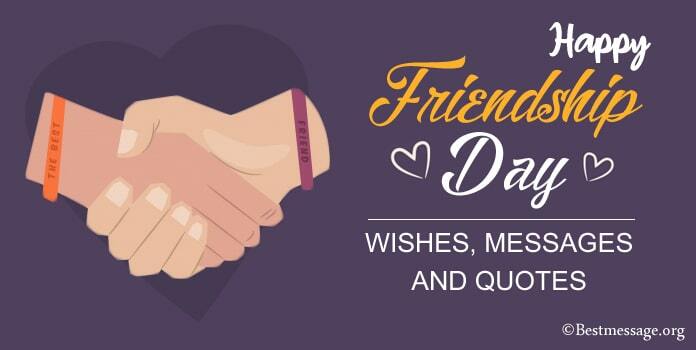 Now it has become World Friendship Day which is celebrated across the globe. It gives friends another chance to meet, to have great time with each other and to celebrate their association in a special way!!! 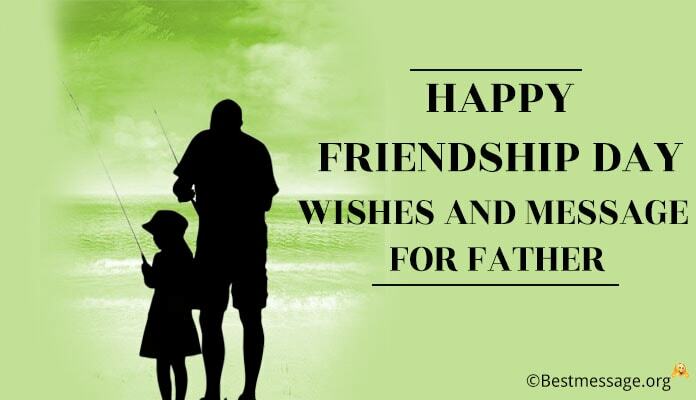 Friendship Day celebrations have to be vibrant and full of enthusiasm. 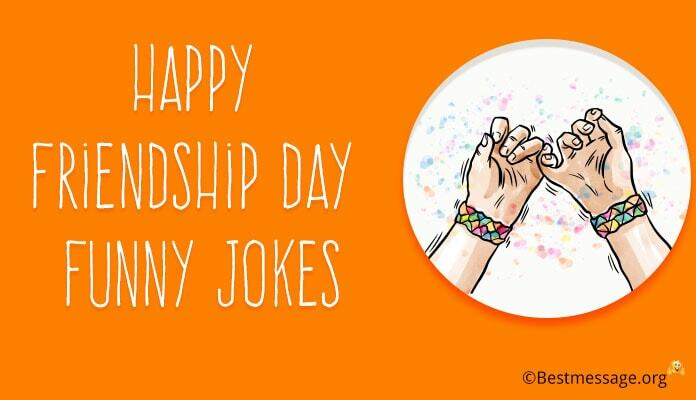 On this day, friends send Friendship Day messages to each other, they share lovely Friendship Day quotes on Facebook or Whatsapp, the exchange gifts, they tie bands on each other’s wrists and they party hard to make this day memorable. 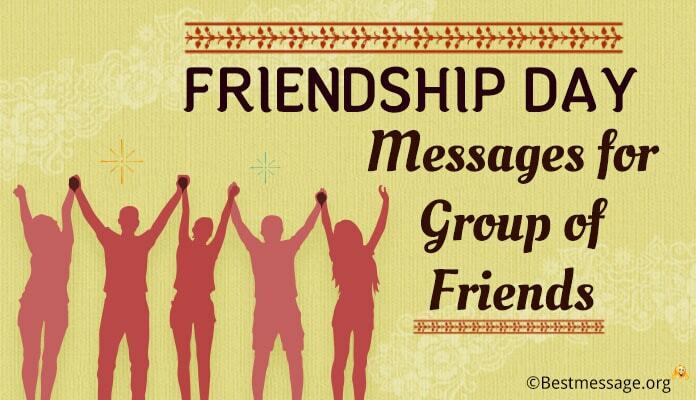 Various Friendship Day programs are organized to allure friends to come together and have fun times together.